The province of Abra has been placed under a state of calamity after being assessed as the most devastated of all the provinces in the Cordillera region following the onslaught of Tropical Storm Mario and the enhanced Southwest Monsoon. 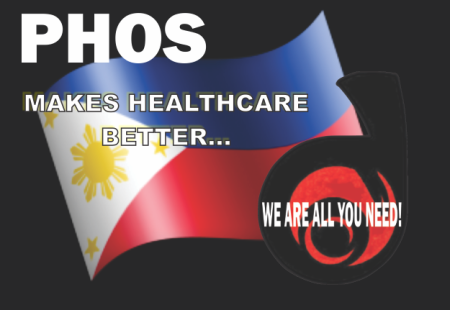 By Ernest De Guzman (phdesire.com) With the advances in Information and Communications Technology (ICT) there is no question that embracing the implementation of Electronic Health Record systems is tantamount to increasing the quality of healthcare services. BY: MARIA TERESA B. BENAS Bangued, Abra, (PIA) – – In continuing efforts to improve the peace and order situation in the province and towards more peaceful elections in Abra, the Church Military Police Action Group (CMPAG) recently held its regular meeting. By Bong Lozada |INQUIRER.net| MANILA, Philippines – Members of the 41st Infantry Battalion of the Philippine Army killed five members of the New People’s Army in Abra Thursday morning, an Army official said. So, is Mayor Dominic Valera Suspended?